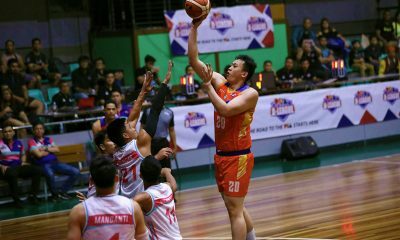 Alex Cabagnot has further solidified his place in the annals of PBA history. 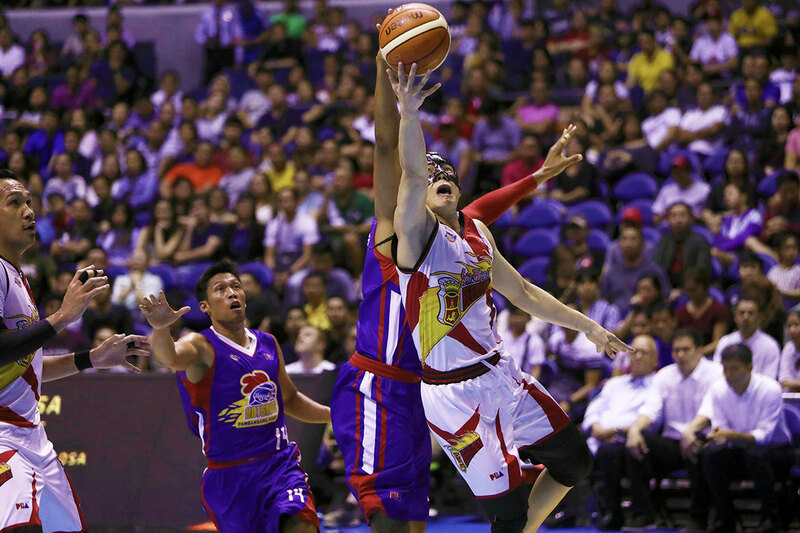 On Sunday night in the San Miguel Beermen’s 113-92 win over the Magnolia Hotshots, the 36-year-old guard moved into the league’s Top 10 all-time leaders, in steals with 674, displacing Cyrus Baguio to 11th overall with 673. 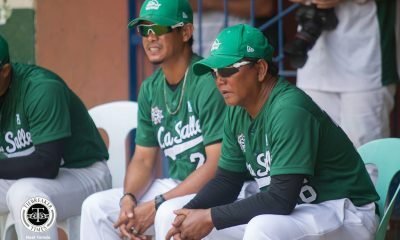 Cabagnot also tied 1980 league Most Valuable Player Philip Cezar at number eight in all-time assists after finishing with four. Both players now have 3,130 dimes in their respective careers. “I never imagined when I started that I’ll get to this,” said the 14-year league veteran, who finished with 11 points, three rebounds, and three steals in the victory. 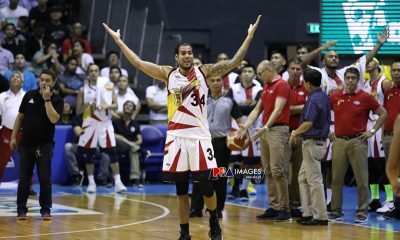 However, as great as Sunday night was for him, Cabagnot can’t celebrate much. 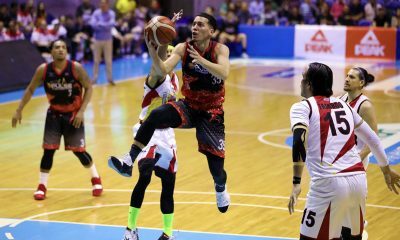 They may have posted their first winning streak this conference, but Cabagnot pointeed out that the Beermen are still at 4-3 – far from where they want to be. “Pero more than anything, we’re four-three still. We have a couple of days off. We can’t really look at it as… I’ll probably celebrate about it later, but we’re still four-three,” worried the seven-time league champion. 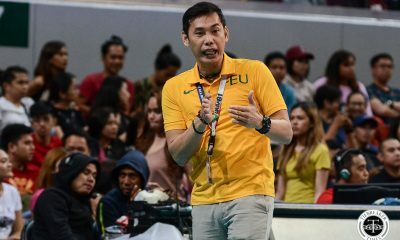 Moreover, Cabagnot doesn’t want to express confidence with the team’s chemistry yet, even with their two straight victories. “I don’t want to say that we’re on schedule, ahead of schedule with the chemistry. I’d like to say that we won today and I would think that something we could build off. Maaga pa magsabi na nandito na yung chemistry namin. “Ayokong magbitaw ng something. 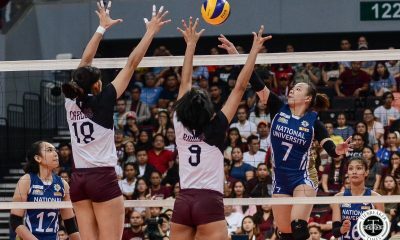 We still have four games,” the seven-time champion stressed.